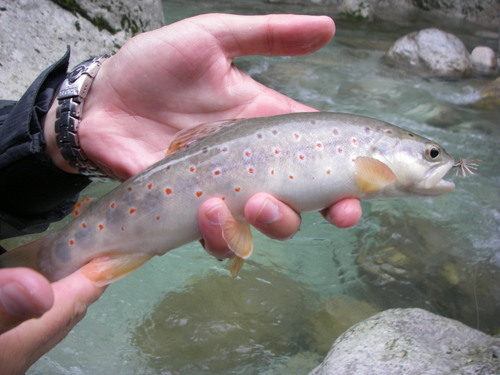 Last day I visited one of the most difficult rivers in Slovenia – Ucja river. 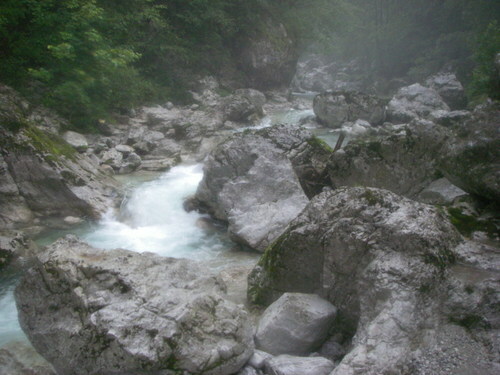 This small river is difficult because of it´s almost unreachable position – the river runs through a deep canyon with lots of waterfalls and big stones on the path. 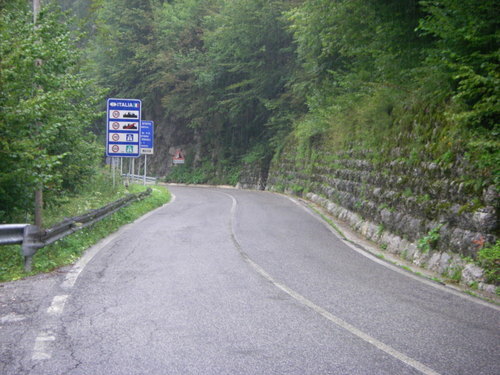 The only reachable parts are 2: before it runs into the Soca river and at the border with Italy – we fished this part. 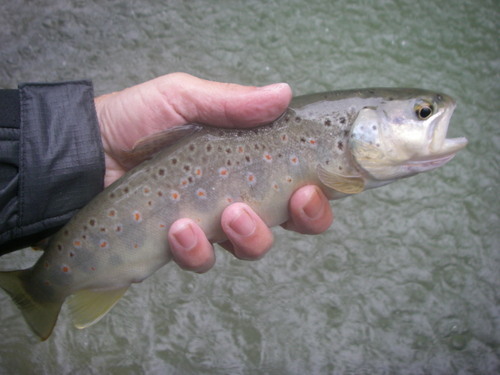 We were fishing upstream and for the whole time it rained moderately. 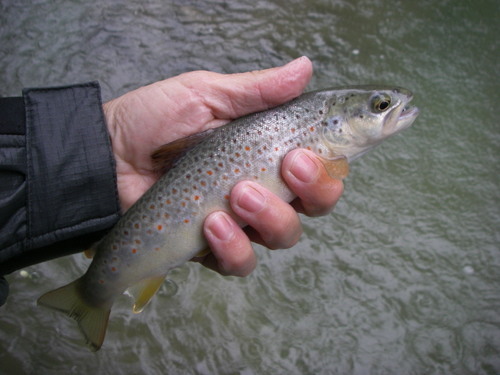 We used nymphs, streamers and also dry flies. 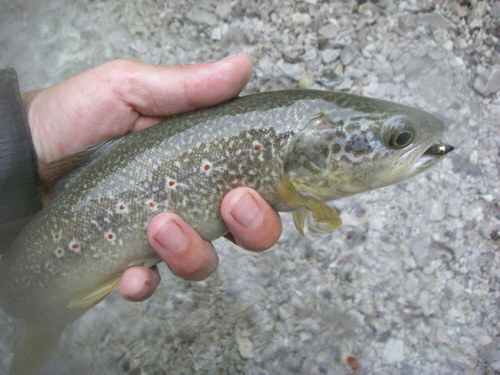 Most of the fishes were marble trouts with some hybrids and brown trouts. After some hours of rain the water level started to increase rapidly so we were forced to finish the fishing. 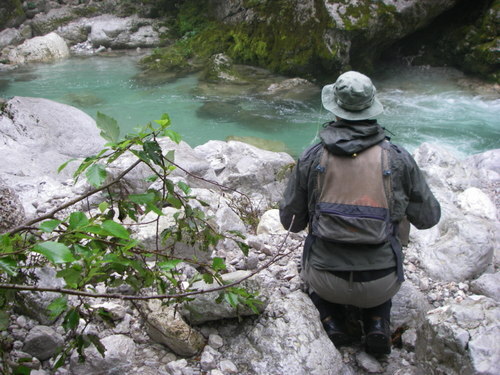 The beauty of this stream is it´s surroundings (you must be physically trained) and it´s inhabbitants with marble trout in forefront. 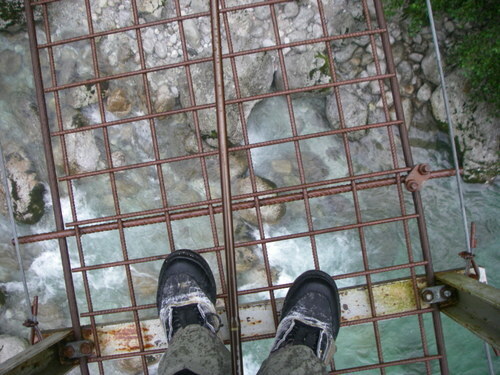 On the opposite, the river is very dangerous, especially if it is raining. 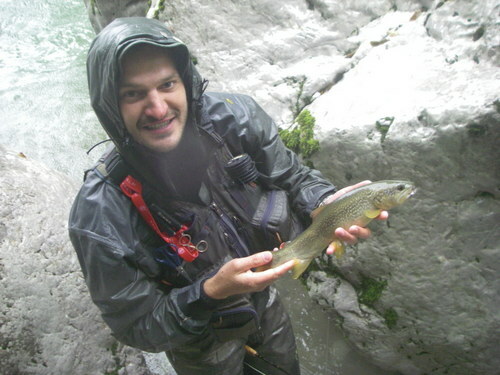 For example: we started fishing with a flow of 2 cubic meters per second and finished with 8! All in a few hours. 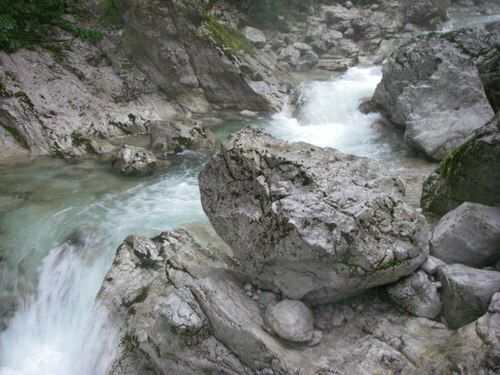 Suggestion for all who will visit this river: BE CAREFULL!! !